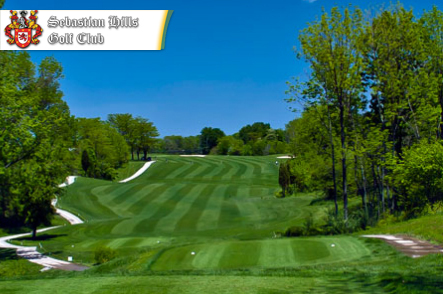 Sebastian Hills Golf Club, Xenia, Ohio - Golf course information and reviews. 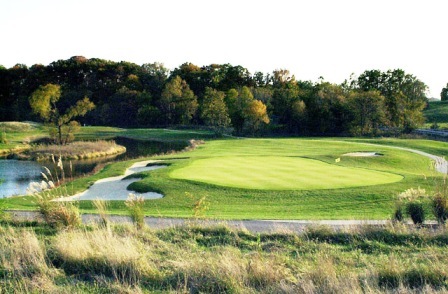 During your round, you will experience five lakes, natural streams, and rolling terrain and have to guide your golf ball across the natural gorge (twice) and over 65 sand bunkers. 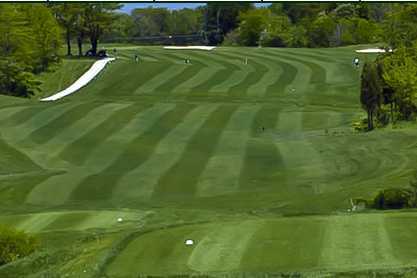 Five holes are "Scottish Links" style with no trees. 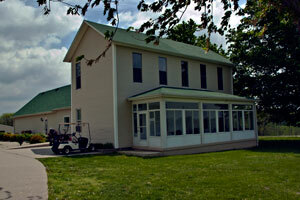 Add a course review for Sebastian Hills Golf Club. Edit/Delete course review for Sebastian Hills Golf Club.